DAYTONA BEACH, Fla. (Oct. 3, 2017) – American Flat Track is pleased to confirm two events in the northeastern U.S. as part of the 2018 schedule. New for the series, the New York Short Track will be held in upstate New York on July 14 and the wildly-successful Williams Grove Half-Mile returns to the schedule on September 8. After putting on two thrilling events in the Syracuse market, America’s original extreme sport will return to the area for the third year in a row but at an all-new venue for the series, Weedsport Speedway. 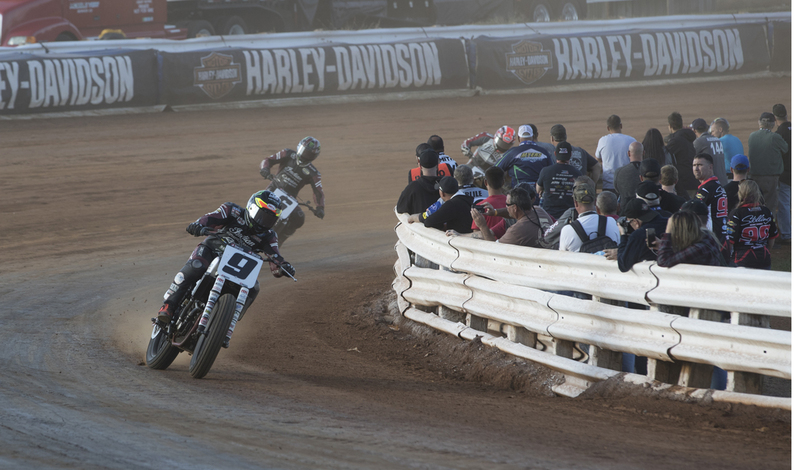 The 2017 Williams Grove Half-Mile was the first American Flat Track event held in Pa. in nearly a decade, and the event proved to be a favorite for both fans and riders alike. The 2018 rendition of the Williams Grove Half-Mile will be held on September 8, the same weekend as in 2017. The revised event schedule for ’18 means the event will conclude one hour earlier than this season, giving motorsports fans ample time to make it to nearby Port Royal Speedway that evening and catch double the racing action.